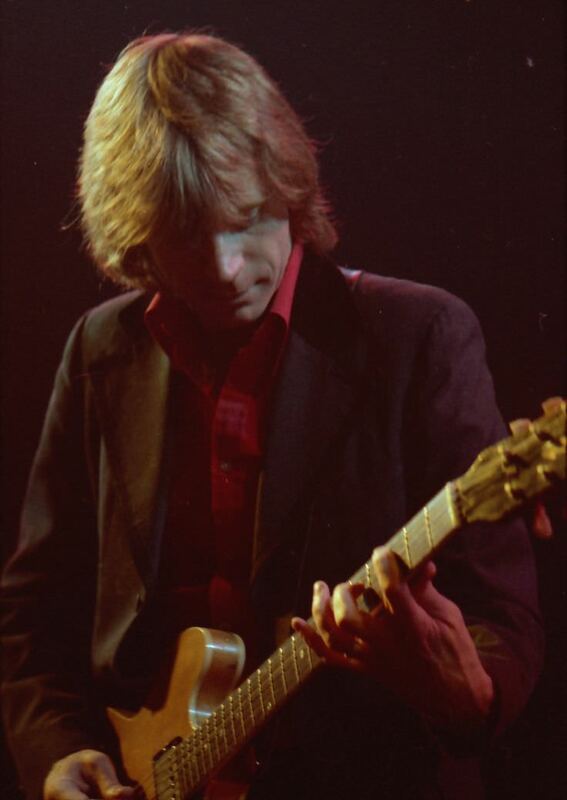 Dave Edmunds performs with band Rockpile at Danforth Music Hall, Toronto. 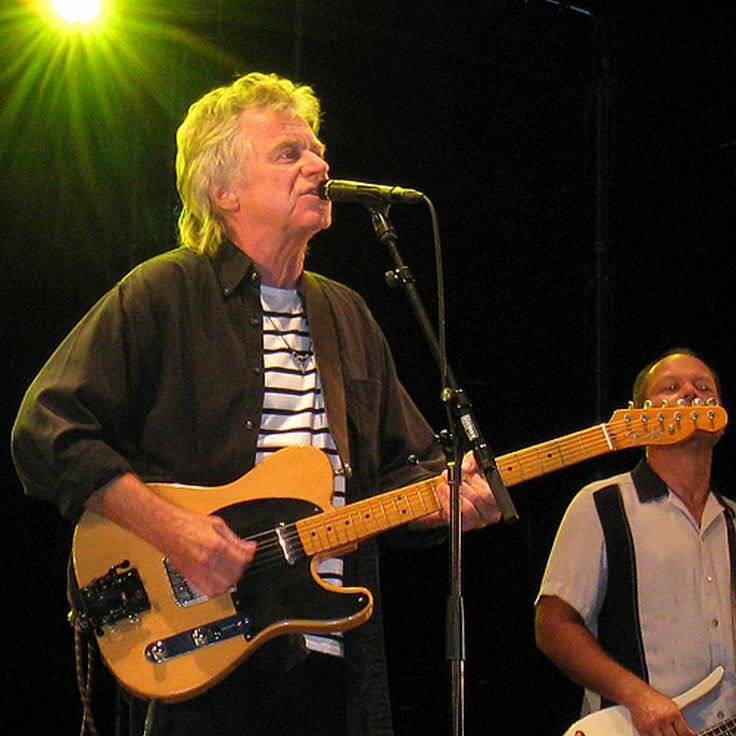 Dave Edmunds is a famous Welsh musician and producer, who was born on April 15, 1944. As a person born on this date, Dave Edmunds is listed in our database as the 42nd most popular celebrity for the day (April 15) and the 144th most popular for the year (1944). People born on April 15 fall under the Zodiac sign of Aries, the Ram. Dave Edmunds is the 1199th most popular Aries. Aside from information specific to Dave Edmunds' birthday, Dave Edmunds is the 56th most famous Welsh and ranks 4th in famous people born in Cardiff, Wales. In general, Dave Edmunds ranks as the 14238th most popular famous person, and the 126th most popular musician of all time. “The Famous Birthdays” catalogs over 25,000 famous people, everyone from actors to singers to scientists to serial killers and more. If you're curious to see who was born on your birthday, you can use our database to find out who, what, where, when and why. You can search by birthday, birthplace, claim to fame or any other information by typing in the search box, or simply browse our site by selecting the month, the day, the horoscope, or any other clickable option.